The final words of the Germanwings co-pilot Andreas Lubitz on the aircraft’s flight recorder indicated that he was planning to crash the aircraft and in so doing kill 150 people. When the captain asked Lubitz if he could handle the preparations for landing the Airbus A320 the 27-year-old answered, “Hopefully,” and, “We’ll see,” The Times reports. The co-pilot insisted that Captain Patrick Sondheimer (34) go to the toilet when the captain remarked that he hadn’t had time to go in Barcelona. The aircraft was on its way from Spain to Düsseldorf in Germany. Patrick (34) got up and left the control cabin, according to reports. Shortly afterwards Patrick could be heard screaming, “For heaven’s sake, open the door!” while the craft was descending towards the French Alps. 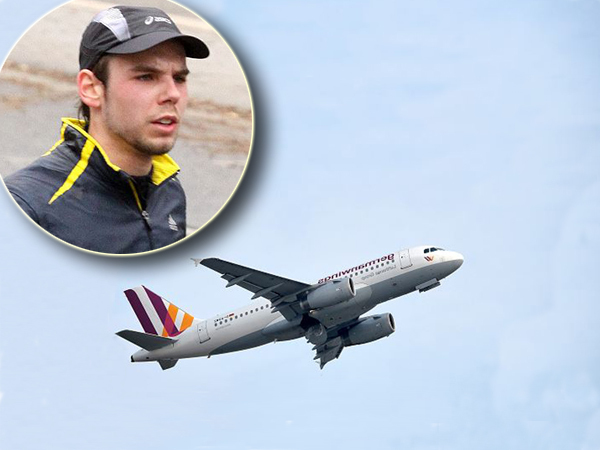 The German daily newspaper Bild reported that Lubitz’ body had been found at the crash site.